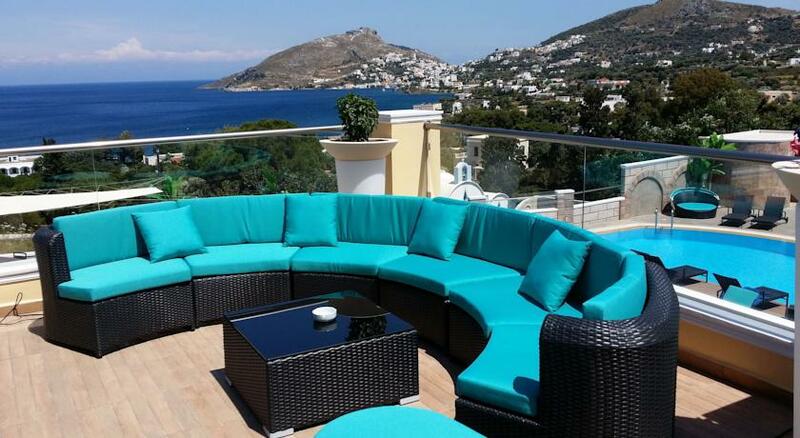 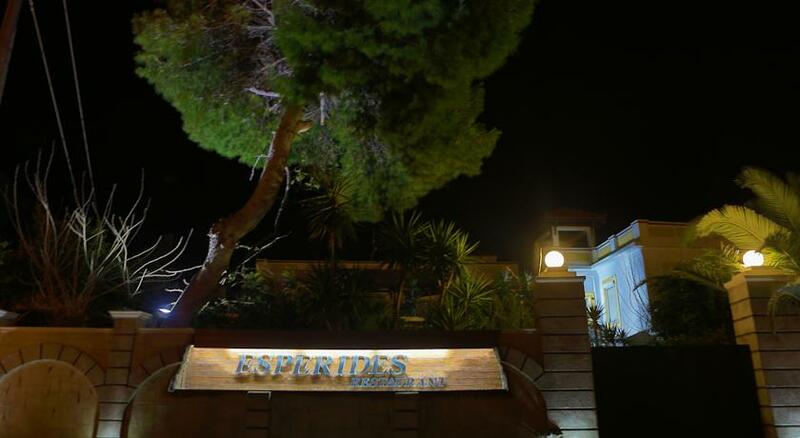 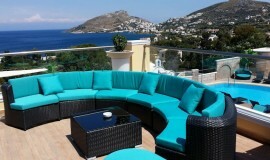 This luxury boutique hotel is only 300 m from the beach in Alinda, on the island of Leros in Greece. 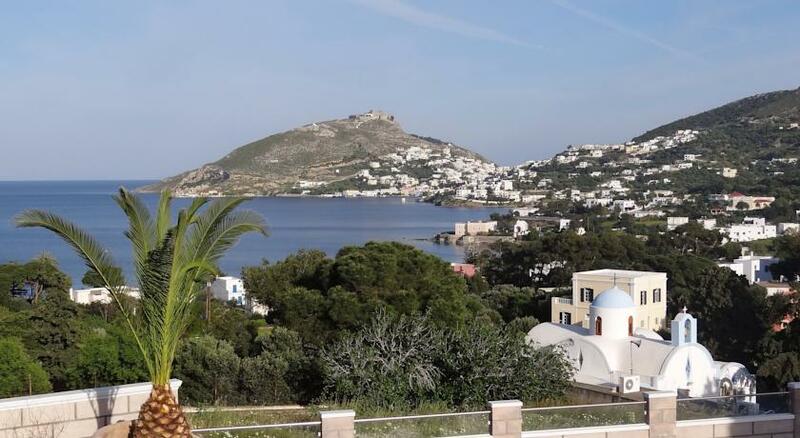 Leros has many wonderful beaches and 30 m from the property guests will find shops. 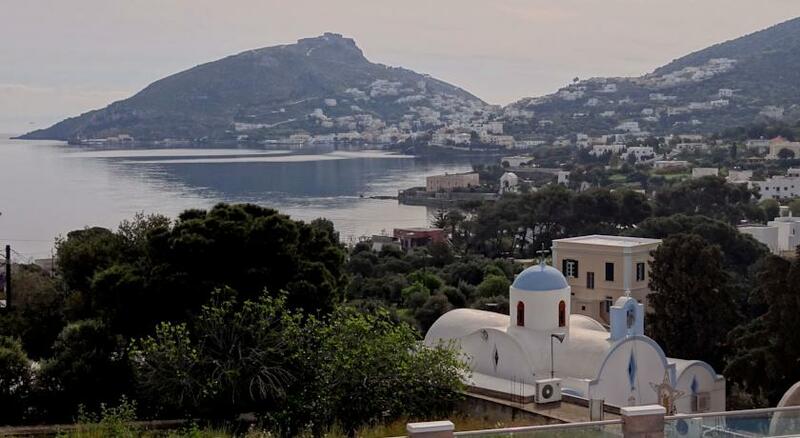 Nearby places of interest include the Bellenis Tower Museum, where travellers can learn about the history of Leros, and the War Museum of Leros, which pays tribute to the history of the island during the Second World War. 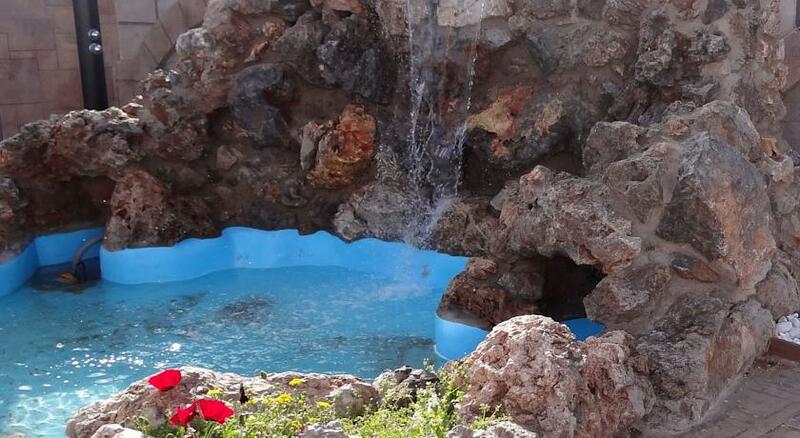 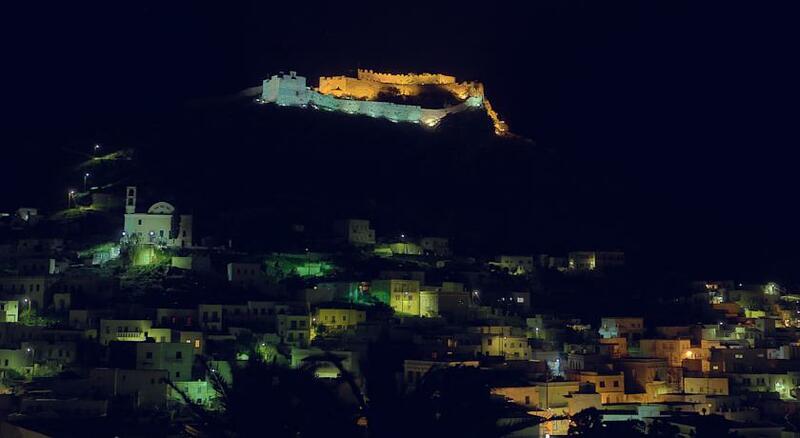 Other landmarks between 2-3 km away are the medieval Castle of Panteli, Agia Marina Church, and Leros Windmills. 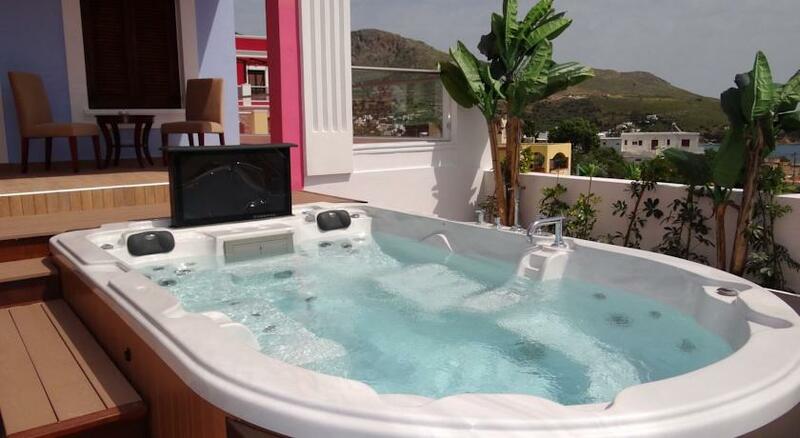 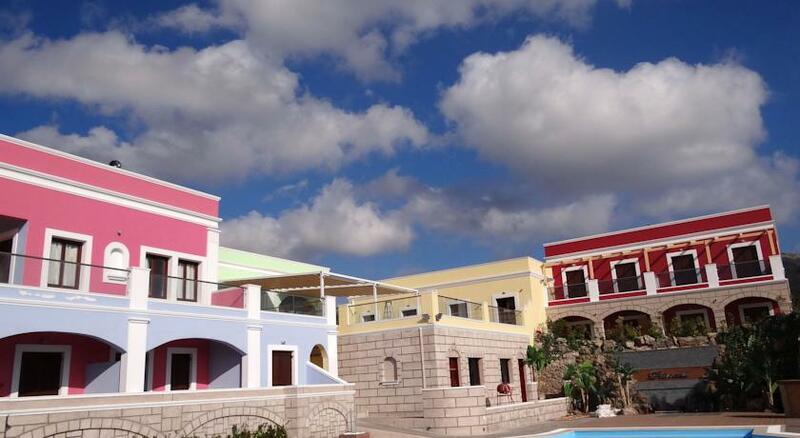 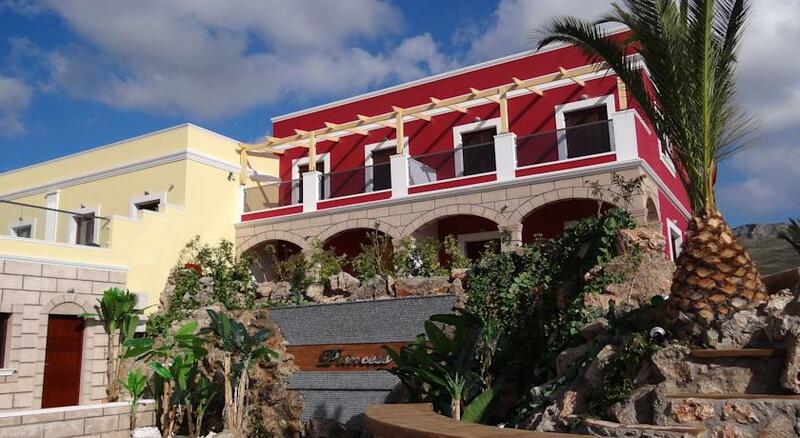 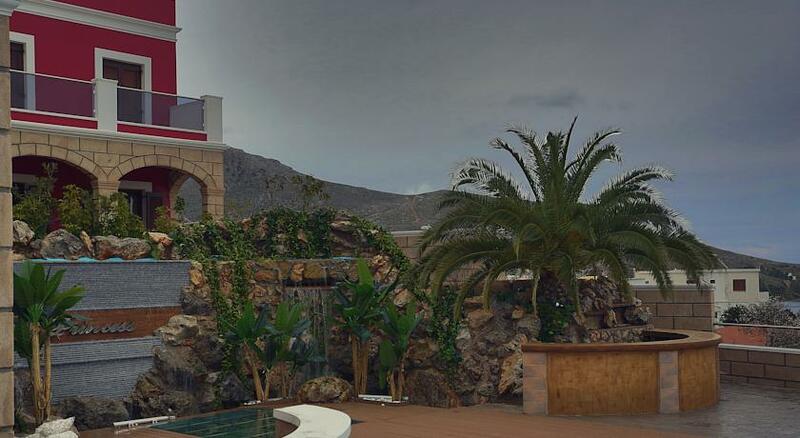 The property has a pool and a wellness centre with a fitness room, free Wi-Fi and a free shuttle service to and from the port and the airport and the nearest beach in the summer months. 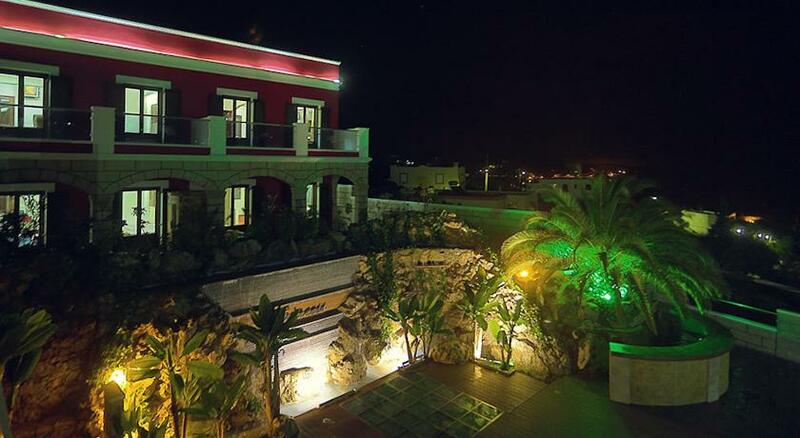 The restaurant, with a shady terrace, serves local and international dishes. 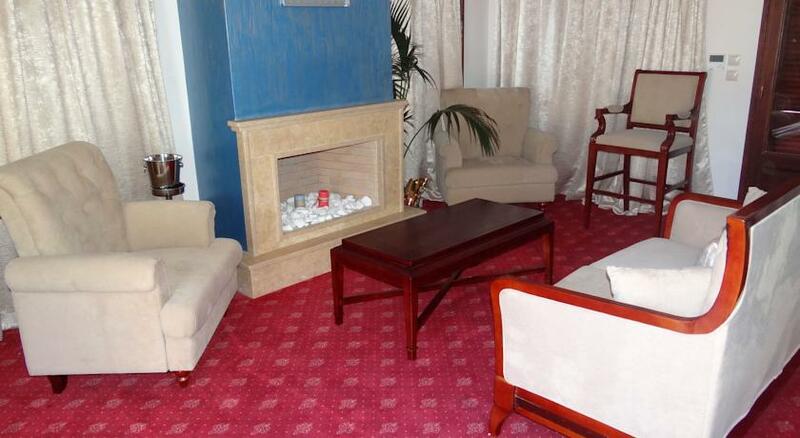 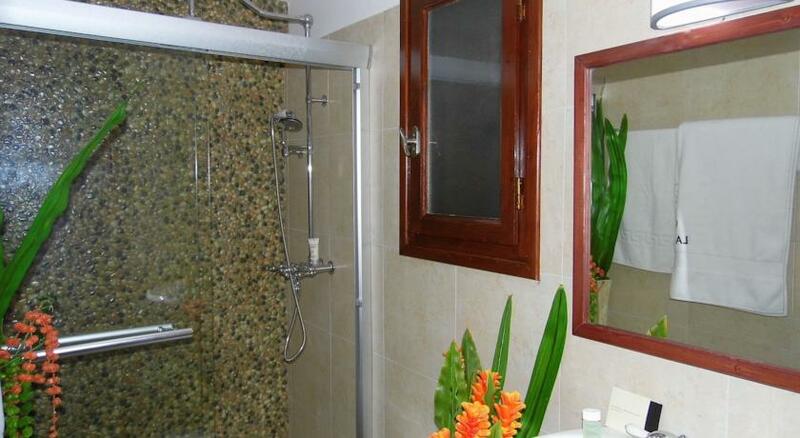 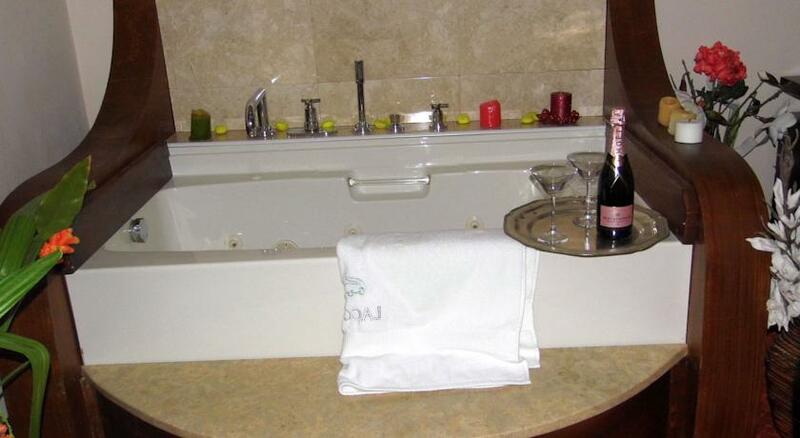 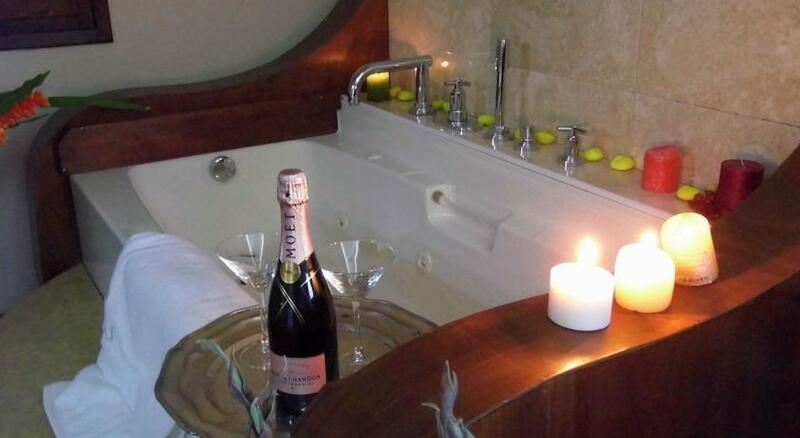 The tastefully decorated guest rooms feature flat-screen TVs, balconies, air-conditioning and en-suite bathrooms.